Find out about our captivating slackline shows for advertising & sales campaigns, coachings and talks for company events as well as event elements of festivals and concerts. Slacklining is spectacular, entertaining. It is a symbol of lifestyle and trend. Our captivating shows are artistic and explosive, graceful and elegant. Slackline events (especially world records) always guarantee a good media reach. One Inch Dreams offers professional slackline shows for advertising and sales campaigns, for company events, as well as for festivals and concerts. Inspirational talks about our visually stunning projects guarantee extraordinary impressions and stories. We can show your employees in Slackline Workshops & mental coaching sessions which skills aquired in slacklining can be transferable to their every day working routine and how to achieve & maintain these key qualifications themselves. In addition we gladly document your event through our inhouse film production. A variety of international customers and partners appreciate the quality of our work, among others Volvic, Raiffeisenbank, Bayerische Zugspitzbahn AG and the Republic of Germany. 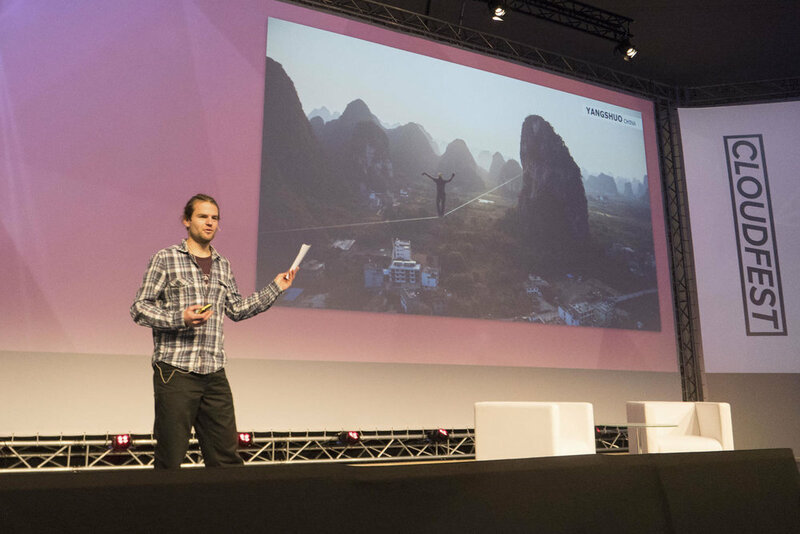 Also pro skiers like Felix Neureuther and Marcel Hirscher have already profited from our professional expertise in slacklining. We do not have a fixed price list for bookings. Depending on your project and production we will gladly tailor an individual offer that suits your requirements. Thus shows, events and productions in a wide range of budgets can be realized.